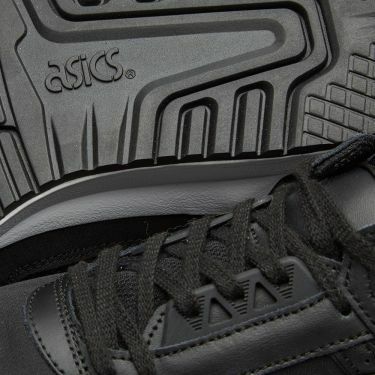 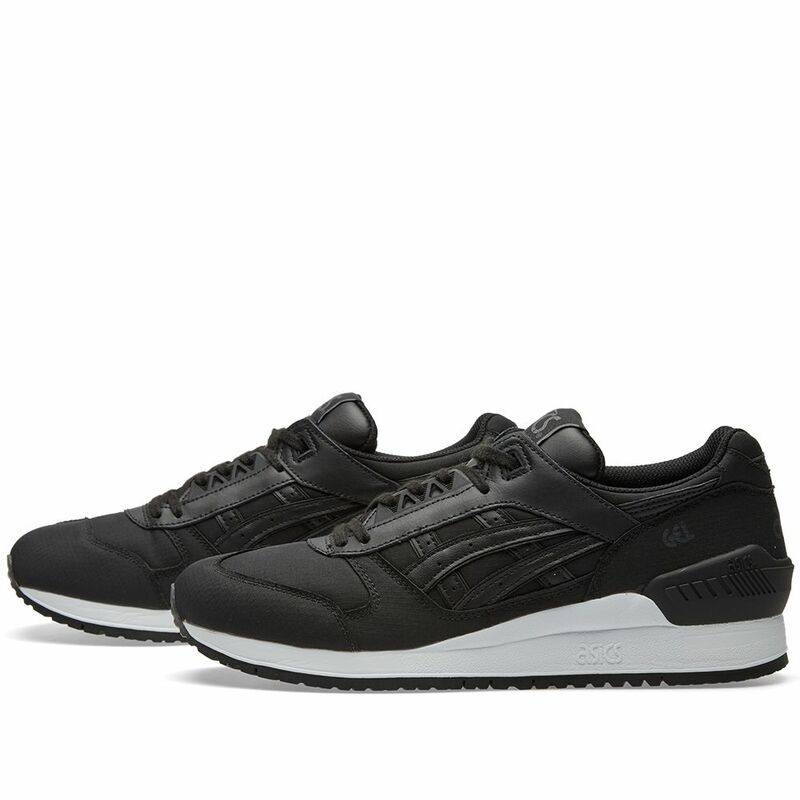 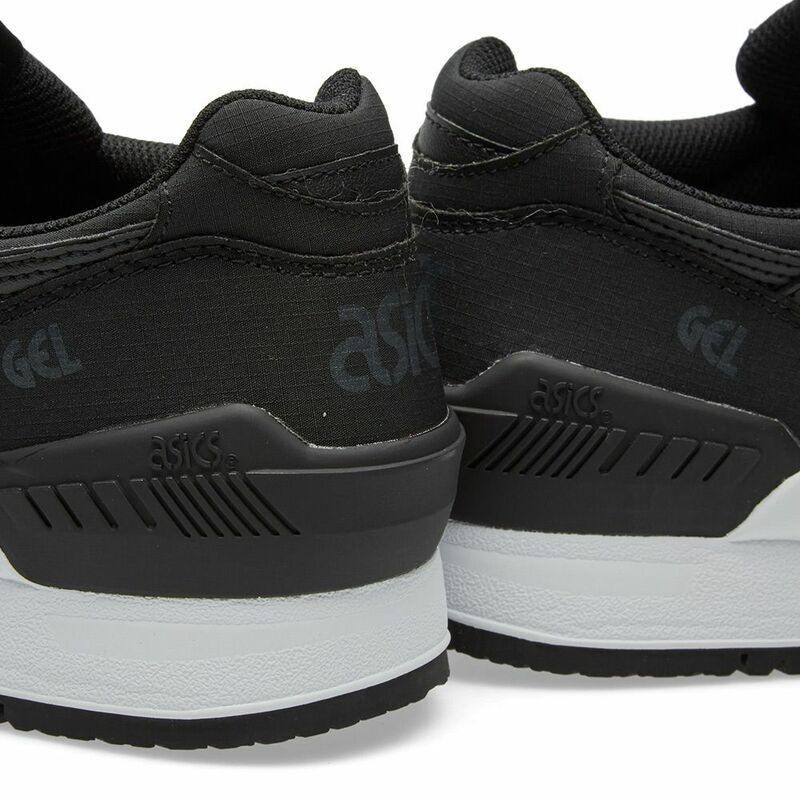 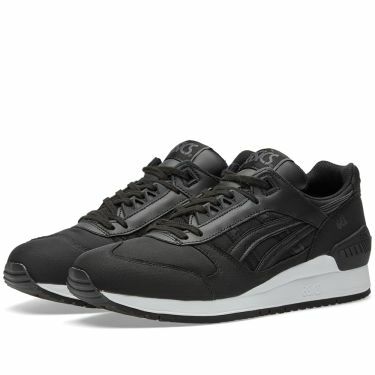 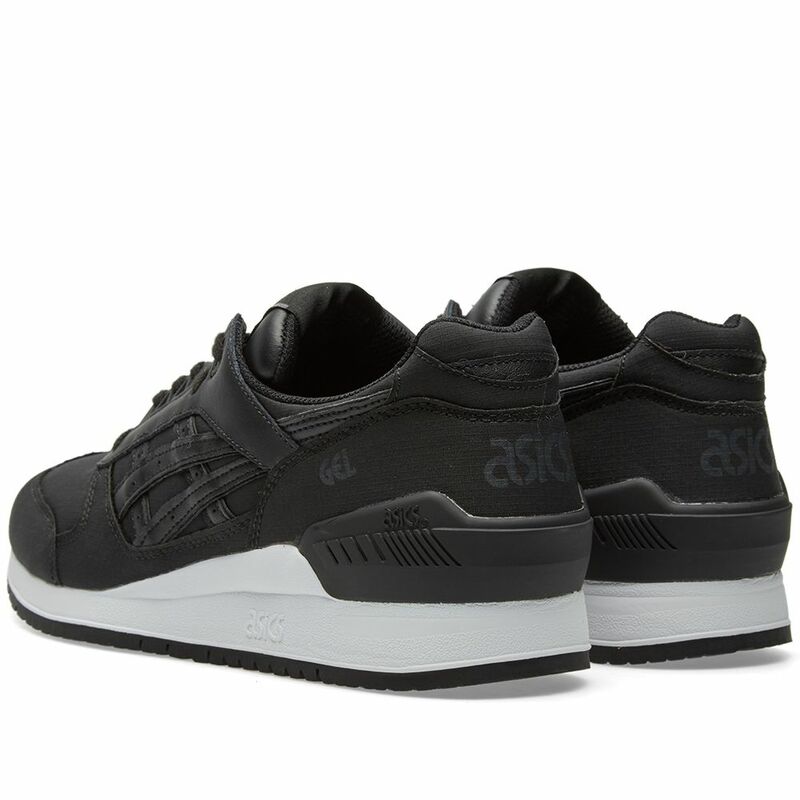 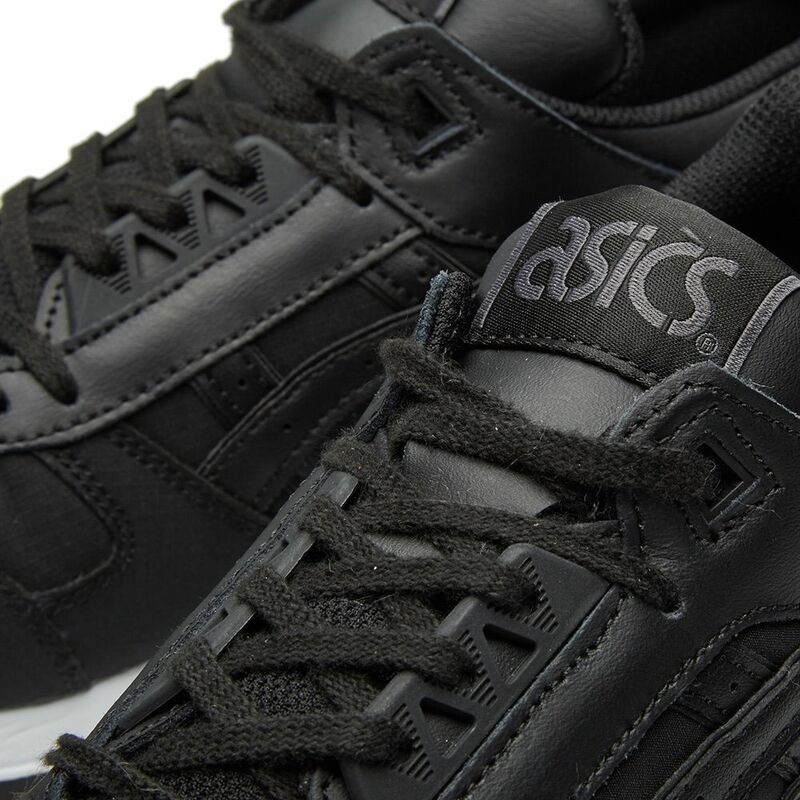 Asics reissue a classic from 1991: the Gel Respector. All-black uppers offer maximum versatility, which gives way to a clean contrasting white sole unit that bares the brand’s revolutionary gel cushioned midsole. 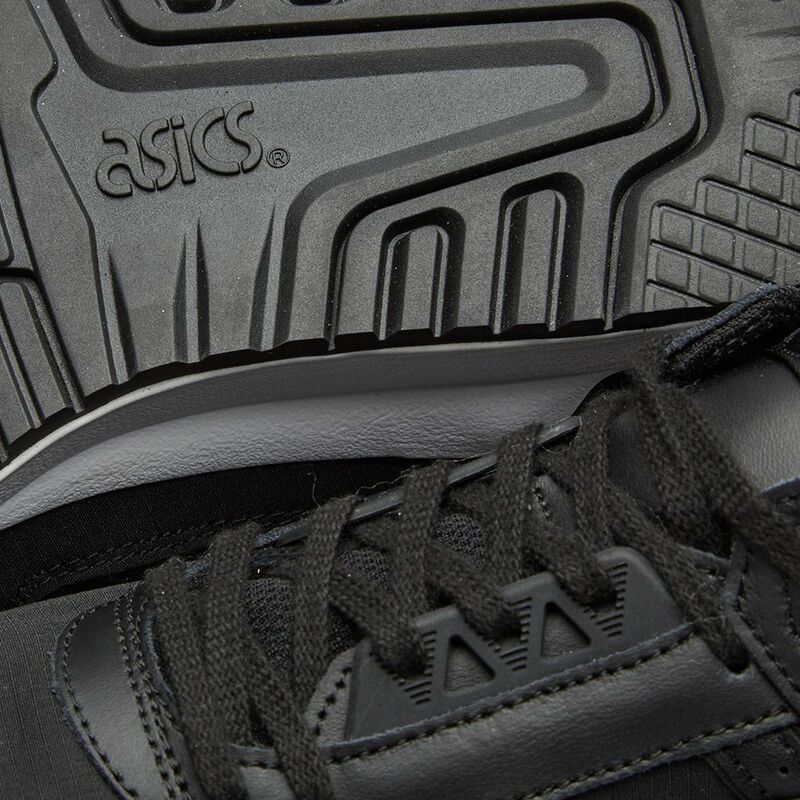 The simple colourway belies the intricacy of fabrication, with nylon ripstop and leather overlays both being showcased.